There is currently one (1) positions available at this time at Tower Products. However, we are always looking for quality employees. We would like to hear from you. 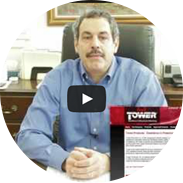 E-mail your resume to: info@towerproducts.com or fill out our contact form. We will contact you if we have a suitable position that fits your skill set. 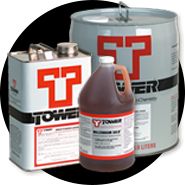 Technical Sales Representative- Tower Products, Inc., is looking for a technical sales representative to sell its line of pressroom chemistry in the Maryland and Virginia marketplace. Experience in selling into the offset pressroom is essential and knowing the dealer channel in this area is a plus. 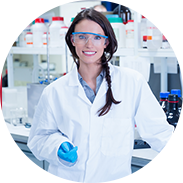 Tower offers a competitive salary and commission structure along with expenses and benefits. This job has been posted on March 21, 2011. Please click here to send us your resume.